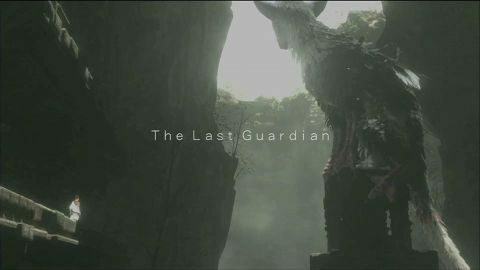 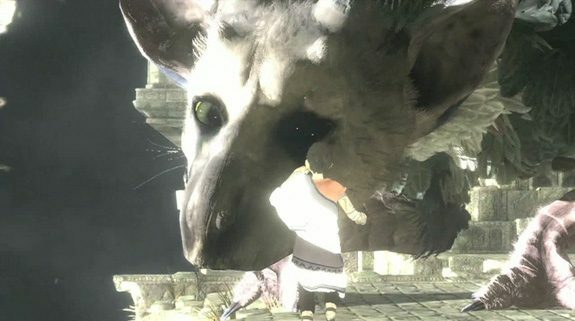 Sony has gone live with a new promotional trailer for the upcoming PS4 exclusive The Last Guardian. 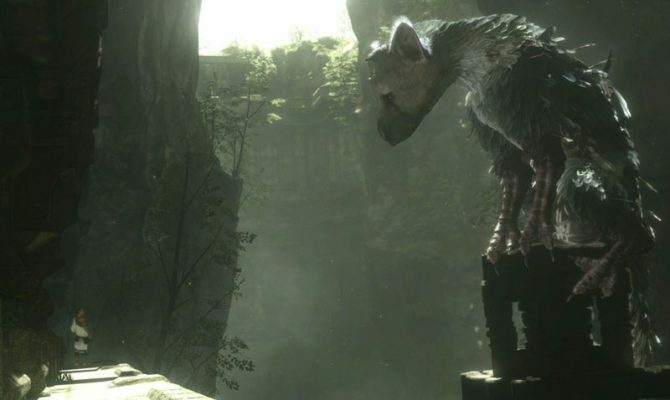 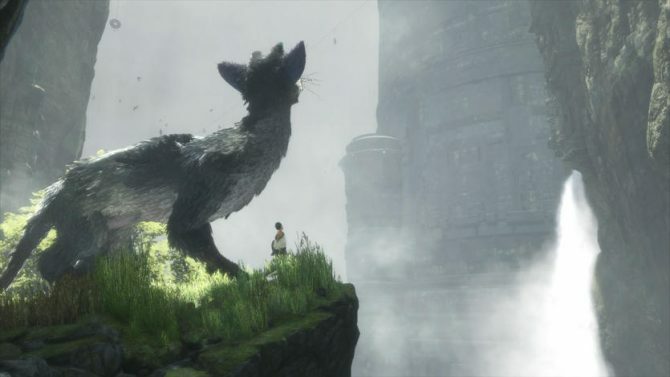 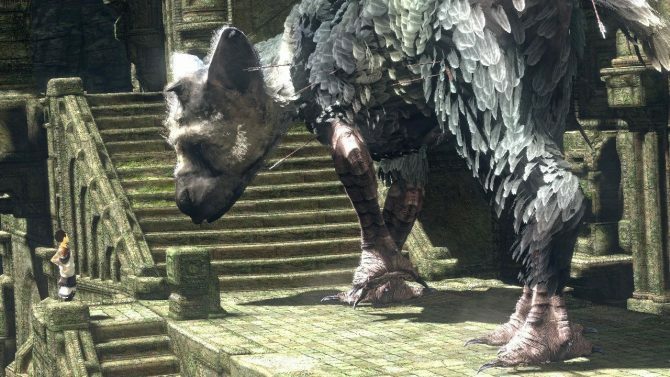 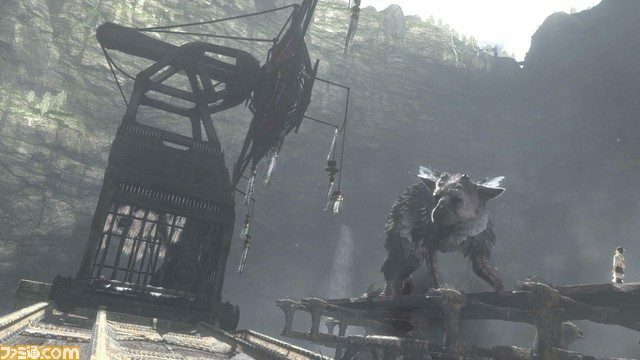 A few hours ago a few media sources (some citing "internal sources") pulled out from the wizard's hat a rumor alleging the cancellation of The Last Guardian. 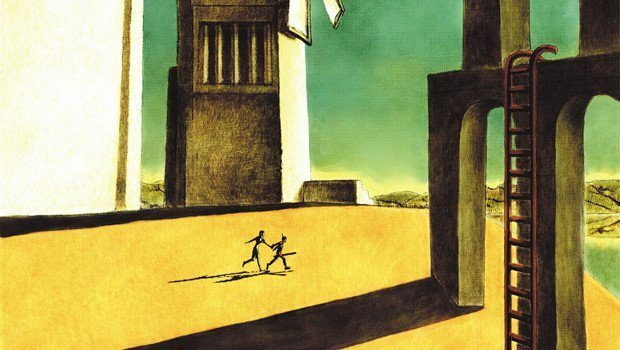 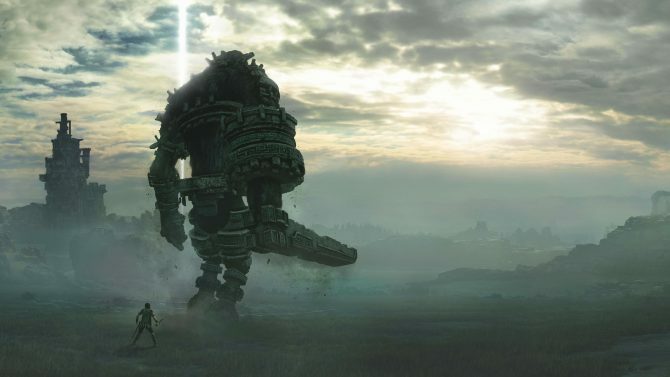 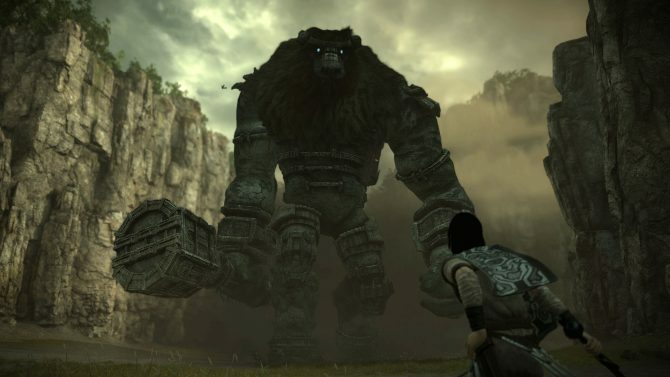 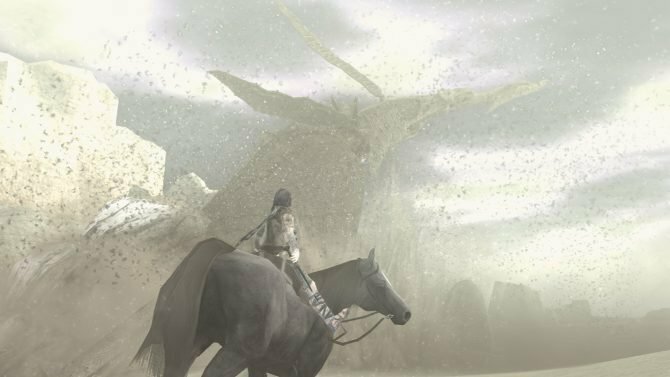 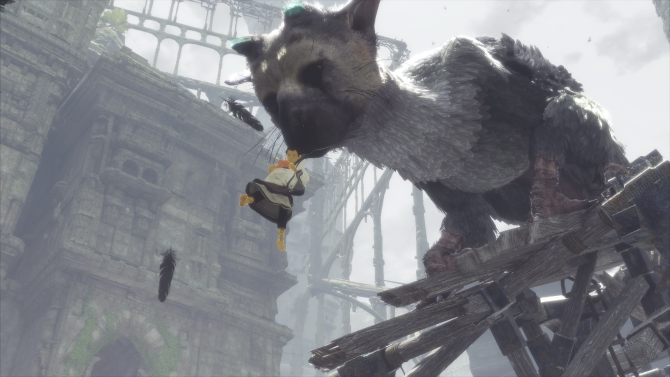 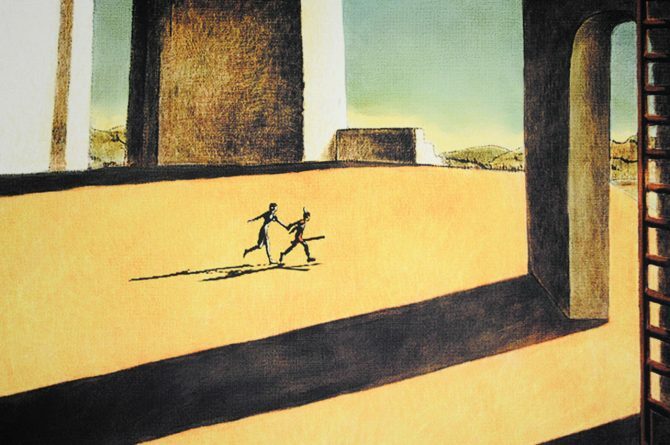 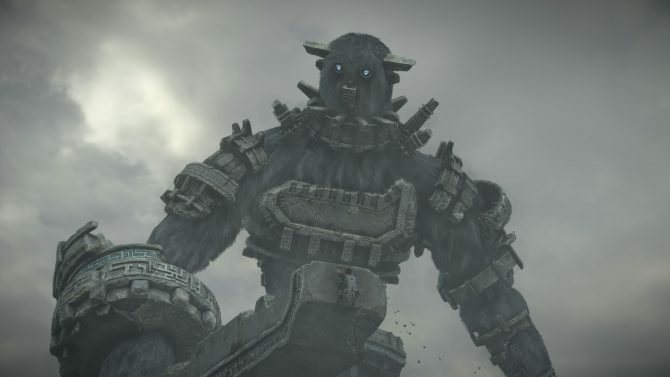 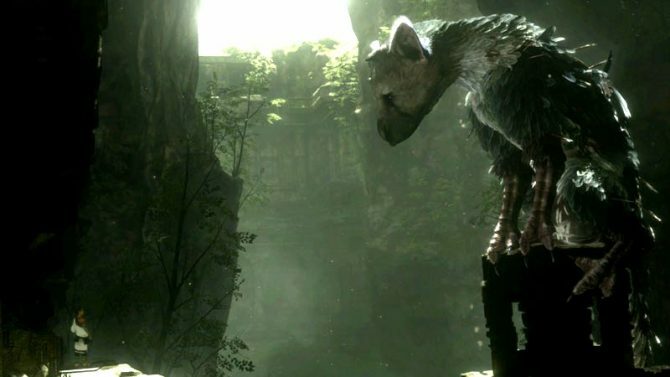 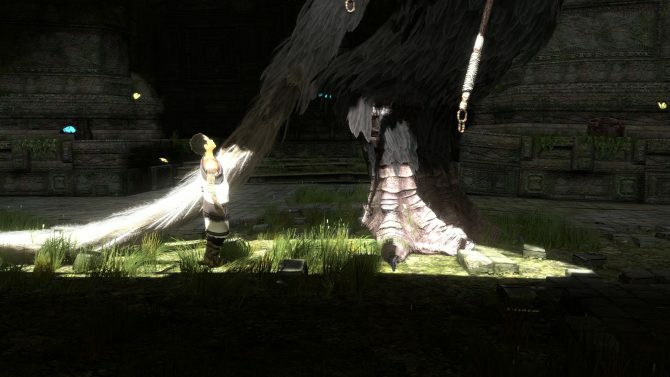 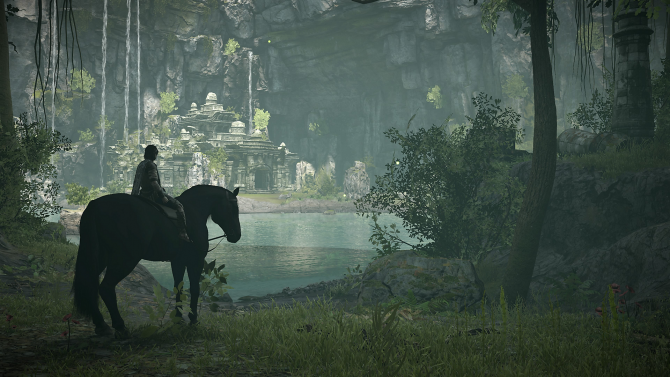 Sony senior vice president Shuhei Yoshida has stated to 1UP that Team ICO is still dilligently at work on PlayStation exclusive The Last Guardian, albeit at a snail's pace.